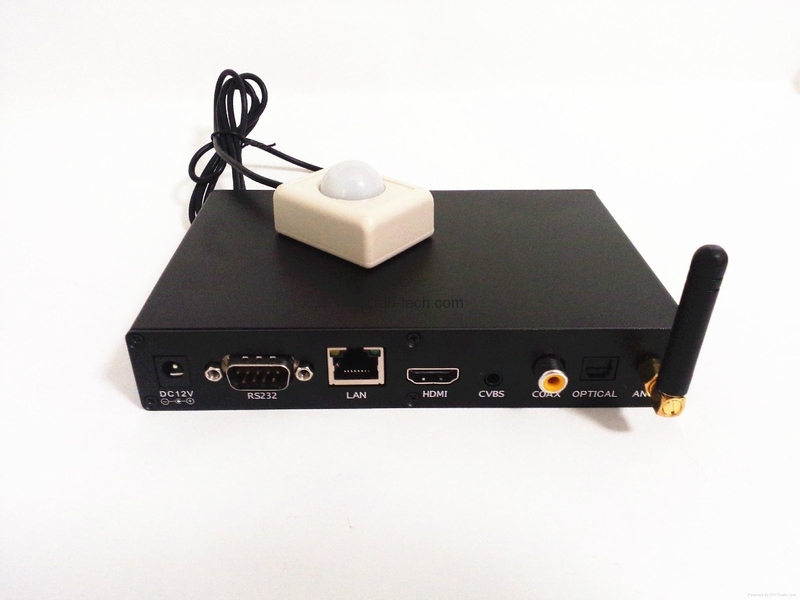 We are real manufacturer for different kinds of hdd media players,we mainly do OEM service based on cutomers' requests,you are great to find us and we will provide you first-class service. 1,Auto play and loop play. 2,BGM mode available . 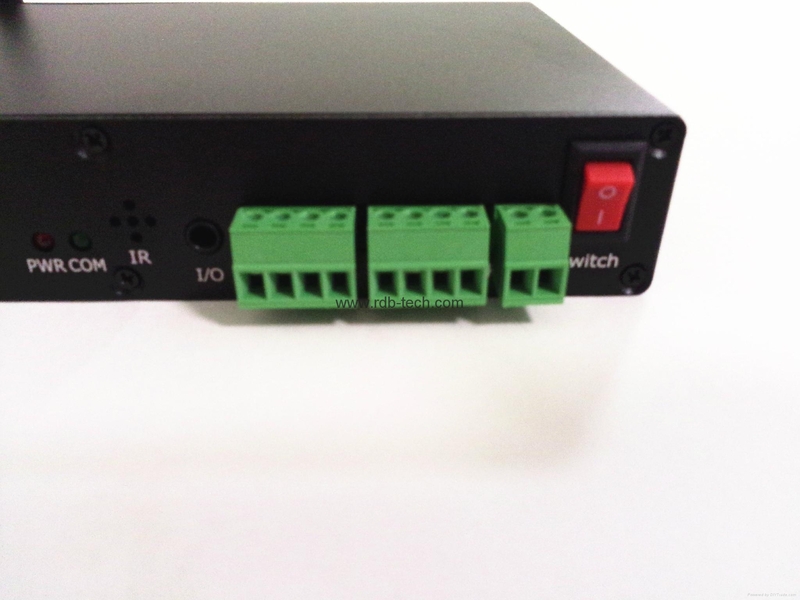 3,Watchdog timer 4,RS232 Control. 5 Define a digital as a function button. 6,Push button function. 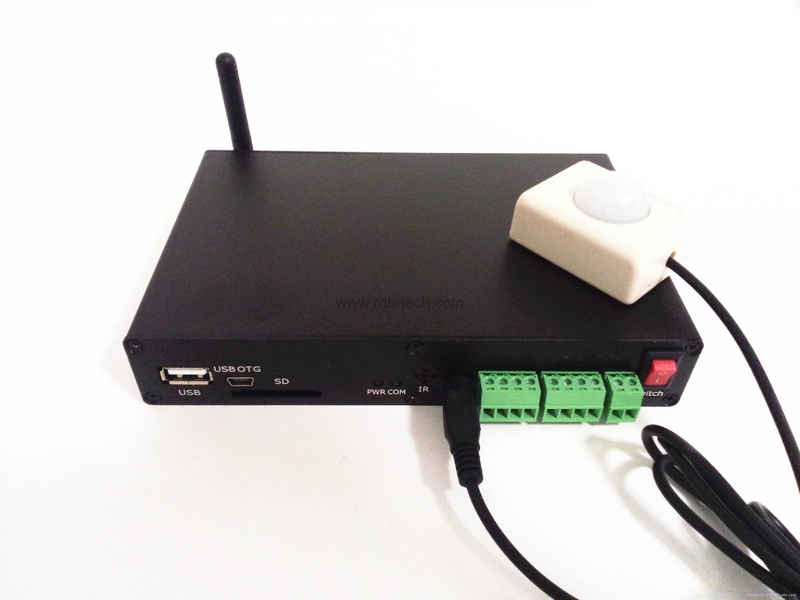 7,Motion sensor function. 8,One key copy.9,Playlist function 10,The first factory to produce this unique prodcut with Prviate mould.11.Technical support provided all the time.